This Saturday, I finally get to open up for one of the influential DJs for me, DJ Icy Ice. 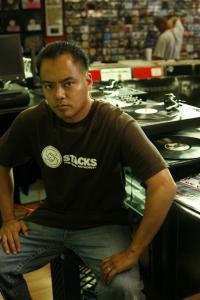 Growing up, I listened to 3 DJs on the air: DJ E-man on Power106, DJ Hideo and DJ Icy Ice on 92.3 The Beat. These three DJs became my inspirational figures as I dreamed of getting on the turntables. Spinning with Icy Ice is huge for me because I have been a long time fan and supporter. When I learned about his record store, Stacks, opened up in Cerritos, I would shop there simply because he owned the place. 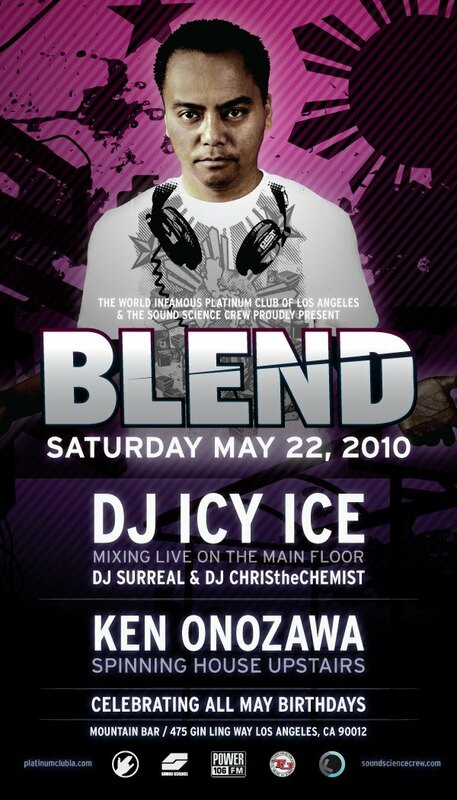 This Saturday marks another milestone in my DJ career as I get lined up with DJ Icy Ice at Mountain Bar. Because of DJ Goose, this event became possible. Now, the question is: what should I play that night??? One thing is for sure, I need to get some practice in and scratch off the rust! See you all there! !